Commonly known for its cold and wintry weather, Northern Ireland is usually thought of as the Guinness drinking capital of the world. But apart from deliciously rich drinks there’s more to the country than meets the eye. If you’re thinking of a break with a big difference it’s time you met the other side of Northern Ireland. Just when you thought the crisp sandwich was a thing of the past. That fun snack you used to rustle up has now become a foodie sensation in its own right. Simply Crispy is the world’s first crisp sandwich café and will serve your favourite crunchy combination along with a side chips and a hot pot of soup, for when the ultimate snack attack hits after a day of city living. Even Monster Munch and a bit of ham are available for the more discerning crisp connoisseur. If you’re a major GOT fan then this tour will be the highlight of your trip. As one of the most popular TV series currently on our screens you can tour the rugged locations that play the back drop to many of the most iconic scenes. 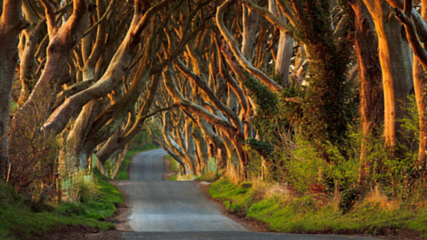 Situated along the Antrim coastline, you’ll be chauffeur driven around the hot spots that play Westeros and the Iron Islands. 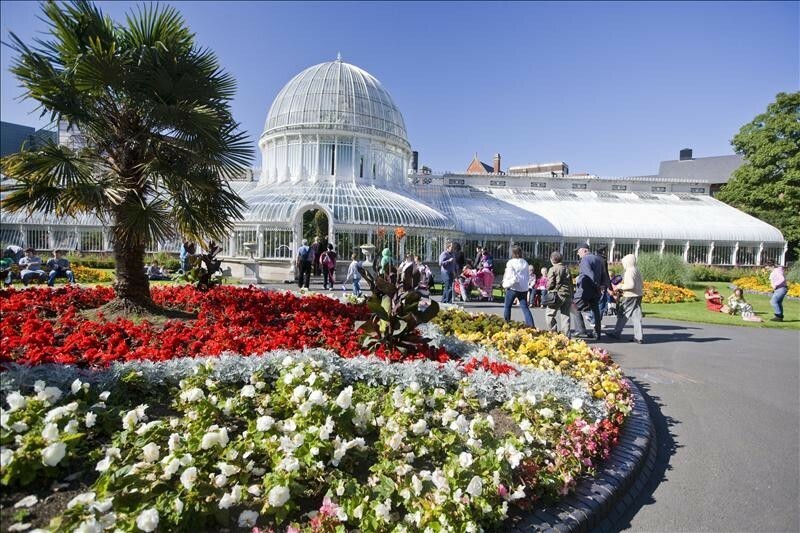 For those of you who are little easier going, Belfast’s stunning botanical gardens have been the jewel in Belfast’s crown since 1840. Including an array of exotic plants and birds of paradise, the magnificent glasshouse contains some of the oldest and rarest plants in the country, and is often hosted as a location for festivals. 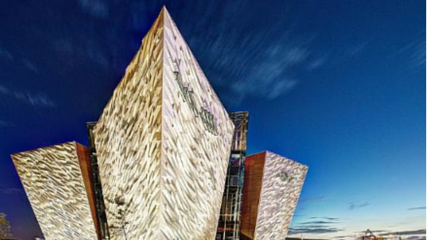 For a taste of history, Belfast’s Titanic exhibition is one of the vastest archives of the tragedy. Expanding over nine galleries with special effects, rides and full scale reconstructions, it gives explores the Titanic with interactive ways that give you the most immersive experience. 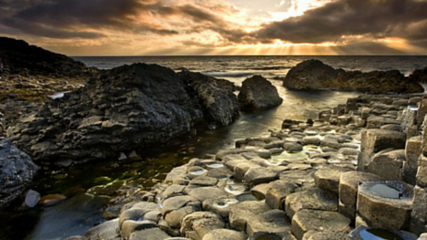 As place shrouded in ancient rumours of mythical beings, if you have a taste for the magical, the Myths and Legends tour will help you to discover some of the most unusual places Ireland has to offer. High tea on the seas, there’s nothing quite like it. 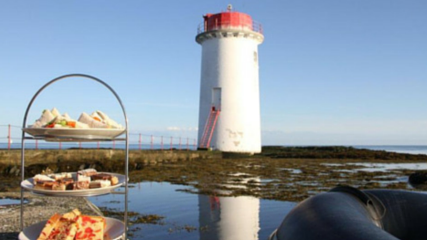 Explore Salt Island and visit the seals at Angus Rock Lighthouse. A sea safari with a difference, once you’ve filled your boots with fun you’ll stop off at picture place to enjoy a pot of tea and cakes. 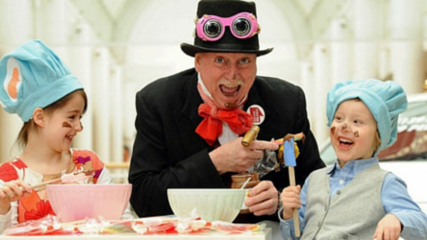 Celebrate the wonders of science with the 11 day Belfast Science Festival. 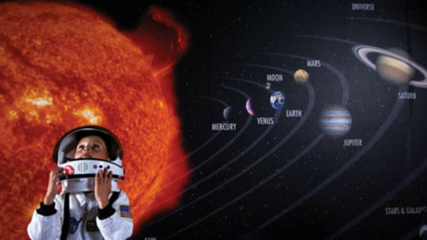 Ideal for science lovers and those with young children. The programme includes inspirational talks, hands-on activities, and interactive workshops. Getting everyone in the mood for great exploration! The Mourne Seafood restaurants are known as the place to go when in Belfast, so it’s no surprise they’re now sharing their professional tips at the new cookery school. No matter what level of cooking you do, from bean baker to master chef amateur, the school is dedicated to sharing some of their signature dishes. 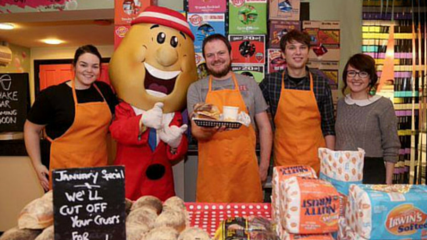 Satisfy your sweet tooth with a trip to one of Belfast’s oldest confectionery factory. See how traditional chocolate and fudge were made, and get a little taste test at the end. 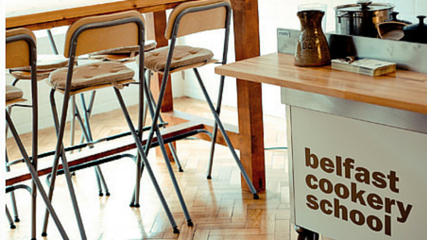 If you’re feeling particularly creative you can even get involved and book your own candy making workshop. Feel like a VIP and get a 1920’s dining experience with the Cabaret Supper Club. 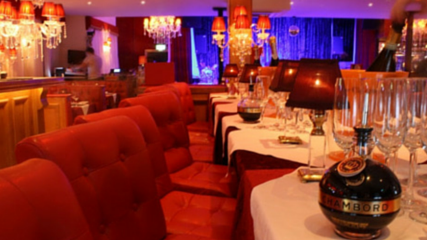 Enjoy live Jazz, bands, comedians and burlesque, all whilst indulging in an a la carte menu. For the foodies out there this is probably one of the most glamorous dining experiences Belfast has to offer. 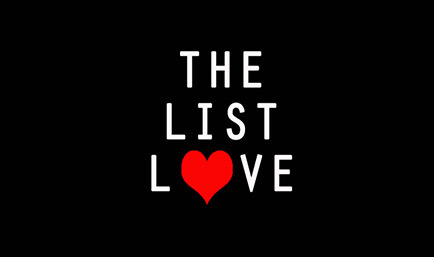 For more interesting top 10 lists, follow The List Love on Facebook, Twitter and G+. Lizzie is a Fashion & Lifestyle Blogger based in Peterborough, who loves to share her passions across the blog Lizaboo, and make life's rollercoaster a little more glamorous.